Flypaper Textures are pleased to announce a whole new PNG transparent Overlay series over the next few months! 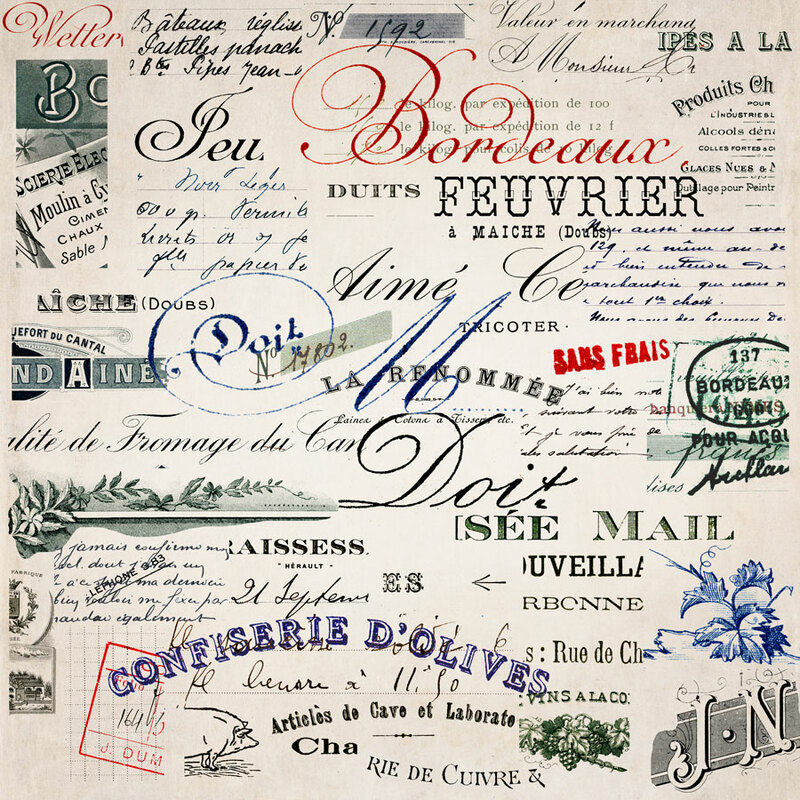 Firstly we’d like to kick off with this Autumn seasons set of classic French shopping receipts, we’ve included as many differing sale subjects as we can, such as Olives to Shoes and from Lemonade to Wine, lots of French Wine! These overlays are designed to add an extra level of interest to your still life’s. Simply place one of these PNG transparent overlays onto your chosen image and play with the opacity sliders, brushing off the more distracting elements, finally flattening as desired. Another big plus of these PNG overlays is the ability to use drop-shadows to add extra depth. Colouring the text is also easy, and we’ll be covering this subject, step by step in the fly blog soon. For our retro styled piggy button for this pack, we simply lifted 3 elements from various included overlays and pasted onto a coloured background, inverting the overlays whilst doing so. 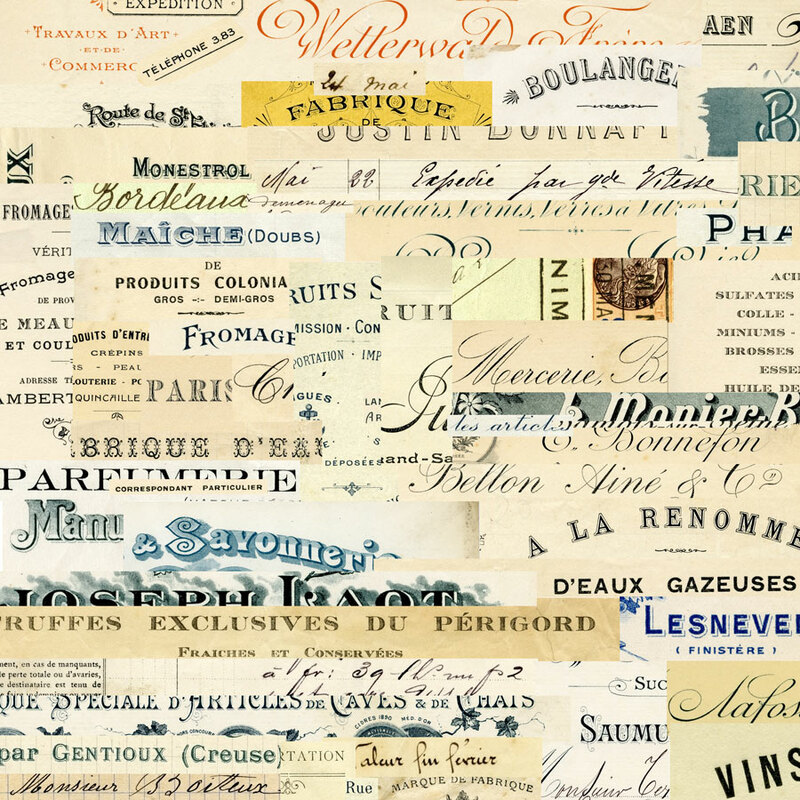 These genuine retro and antique french receipt overlays will become a useful archive for photoshop photographers, graphic designers and artists. Designers of restaurant menus will also find these original retro french graphics a mine of useful information and imagery. We’ll also be bringing out some very different overlays soon! Its as true today as its always been, when a person has a little money they will sooner or later want to spend it! Here in france every citizen is supposed to save all monitory transactional evidence for at least ten years, thus over the past couple of hundred years a vast unintentional archive of peoples purchasing history exists, and just as they bought so do we today, these same kinds of every-day purchases tie our projects to a more simple and perhaps a more wholesome country orientated way of life. During the scanning and processing of hundreds of documents in Tiff Raw, we thought it was a shame to not offer the full Jpeg images, as the lovely antique tones make wonderful backgrounds in themselves which might interest scrapbookers and fabric designers, however due to the huge pixel sizes these Jpeg images are slightly smaller than the png version Yet the file size is more than double, so if your download speeds are slow, we strongly recommend purchasing the PNG files first. To blow-up these images to huge sizes its quite easy to Posterise or Vectorize without any loss of character crispness. Visit the French Receipts Page for more information. 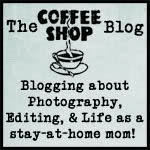 This entry was posted on Thursday, November 8th, 2012 at 10:35 am. It is filed under Blog and tagged with .pngs, French Receipts Pack, overlays, pack, retro, text, transparent. You can follow any responses to this entry through the RSS 2.0 feed.